Qualcomm has sharply cut its Q3 profit forecast, saying it no longer expects any patent-licensing revenue from the iPhone in the current quarter as a result of its increasingly bitter legal battle with Apple. Notably, Apple doesn’t pay Qualcomm royalty payments directly; rather, it pays contract manufacturers who then pay Qualcomm. According to a report from Bloomberg, the move could result in a multi-billion dollar shortfall for Qualcomm over the coming years if the legal fight isn’t resolved quickly. 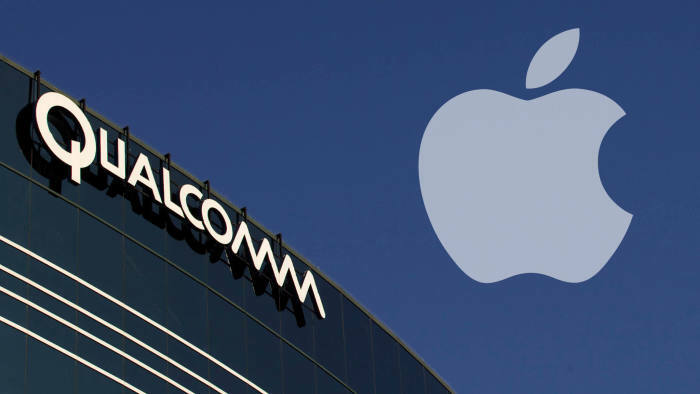 Suppliers likely won’t be able to pay Qualcomm out of their own pocket and would risk their relationship with Apple if they did so. 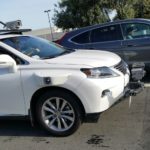 This follows a counter-suit brought by Qualcomm in an ongoing legal battle with Apple, in which it said the Cupertino company crippled its chips in iPhones so they would not perform better than Intel chips. Apple first sued Qualcomm in January, refusing to pay around $1 billion USD in rebates, stating that Qualcomm was overcharging for its chips and charging royalties for technologies it had nothing to do with. Following Apple’s latest move in the rapidly escalating battle, Qualcomm is slashing revenue guidance for the current quarter by $500 million USD. A protracted legal battle with Apple may be just the start of problems for Qualcomm, as it appears likely Apple will shift to using an increasing number of Intel modems in its next generation devices.